Turns out Jon Snow does know a few things; namely how to write poetry (debatable) and to embarrass the heck out of Nicole Kidman. But turnabout, as they say, is fair play. Before we get onto the poetry, Kidman managed to playfully nudge Kit Harington about marrying (or at least getting engaged to) his new roommate, former co-star, Rose Leslie. This clip is all kinds of awkward, not only because Harington only just moved in with Leslie, but because Kidman kinda-sorta verges on flat out strange when she starts talking about her belief that people should get engaged before living together. It’s … interesting. That was a little awkward, right? 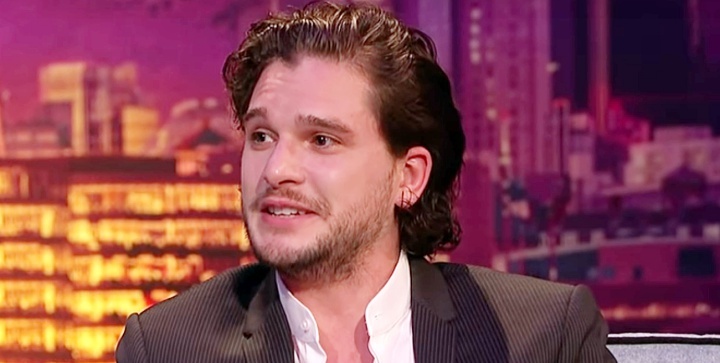 Didn’t seem to bother Kit much, though, and on he went with this lovely bit of prose in which he admits his longtime crush on Nicole — though Leslie seems to have cured him — and then also takes a swipe at their host, James Corden. Finally, here’s Kit taking things to the next level with the story about how he first met singer, Ed Sheeran, with whom he’s become good friends. That’s a whole lot of awkward, Jon Snow.